Thank you to all who applied, and we look forward to another strong applicant pool next year! Mission Street Manufacturing is building delightful, low-cost 3D printers for K-12 education and home use. 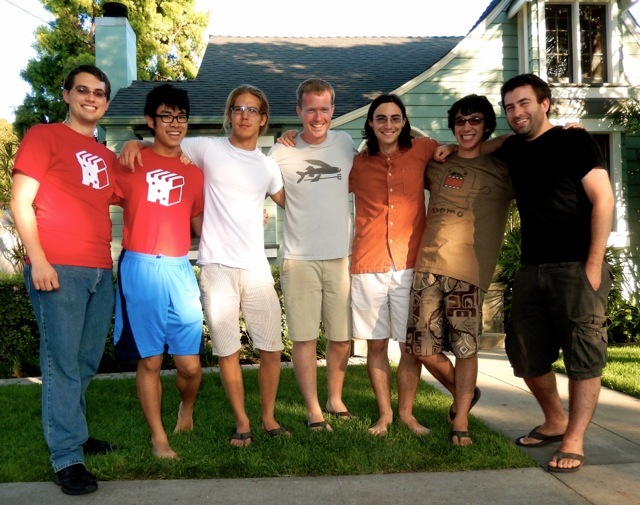 We’re an early startup co-founded by graduate students from MIT and University of Chicago. Our printers run on intuitive tablet- and cloud-based software that is easy to use and specifically designed for children, families, and education. Essentially, we are building the tool we wish we’d always had as kids. 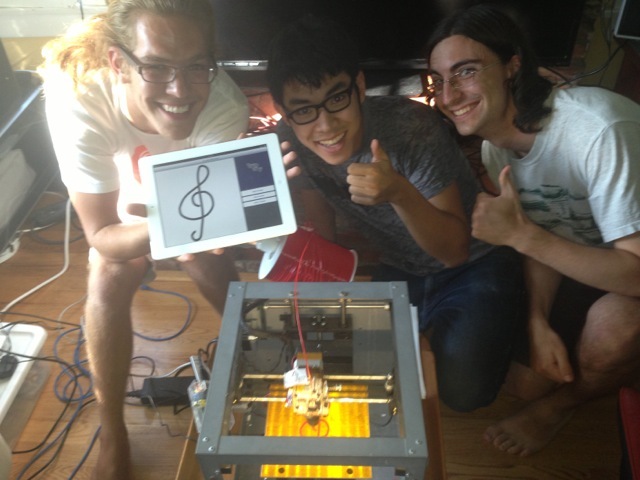 This spring we will ship our first 3D printers. Along with this, we will also ship software that allows our customers to design and create their own 3D objects. We are looking for talented, smart, and creative college students to help us continue to develop and deploy our software stack. our mobile apps for creating and sharing 3D content. We use cutting-edge open-source tools, and contribute back to the community as much as possible. 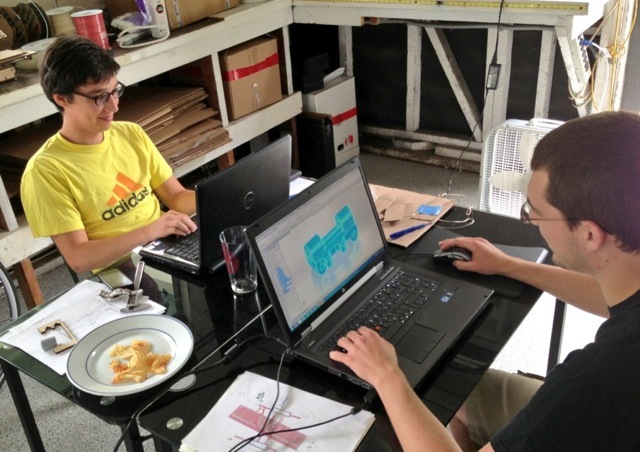 Since our team is small, our interns get to contribute to our product at every stage, from design and prototyping through building, testing and deployment. If you’re excited to learn and apply new skills, to work with a diverse team to create something original, all while spending your summer in Santa Barbara, CA, then please send a resume and short cover-letter to summer2014@missionst.com. Women & minorities are encouraged to apply. Did you miss the Inside 3D Printing Conference in New York City? Brian from Mission St. was there and wrote this summary article for On3Dprinting.com. President Obama highlighted 3D printing in the State of the Union Address, and spoke about it again in Asheville, SC. Click here to read the article.